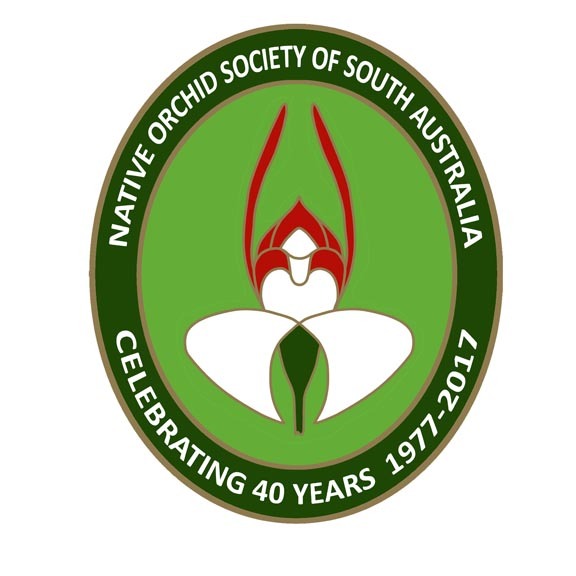 The Native Orchid Society of South Australia promotes the conservation of Australian native orchids through cultivation and the preservation of naturally occurring orchids and natural habitat. 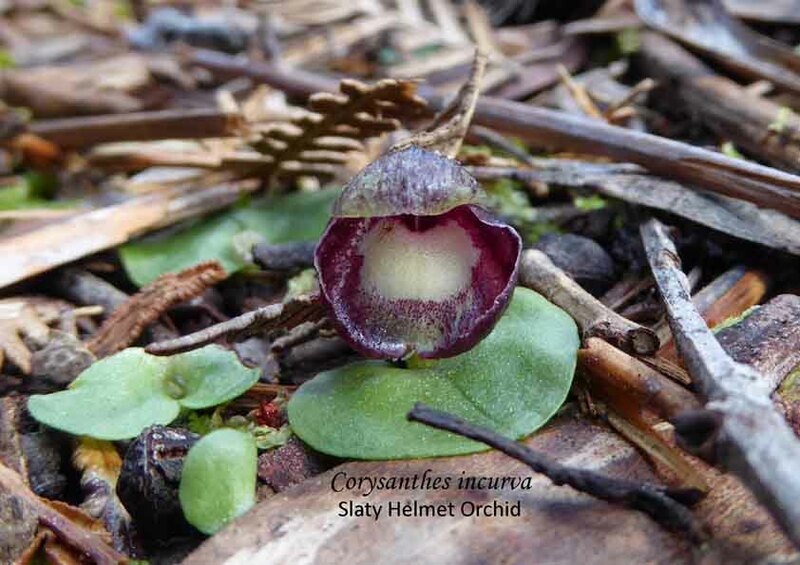 All native orchids are protected in Australia. Collection of any plant material without a permit is illegal. Meetings are held monthly on the fourth Tuesday of each month (except December and January) 8.00pm , at St Matthews Hall, Bridge Street, Kensington. The hall is opened at 7.15pm to allow members to access the library. Visitors are welcome. For details of monthly speakers go to the Events page . At the society’s monthly meetings, a picture competition is held where members can submit their orchid pictures or artwork. To see the current winning picture and related article click here. For information on how to enter click here and for information on NOSSA’s policy on images click here. 2019 – We will again have a separate competition consisting of all South Australian Orchids entered in the monthly competition to find the 12 most popular photographs to be used in a calendar for 2020. Our membership includes a number of orchid growers. Plants are displayed and judged at the monthly meetings. The growers willingly share their knowledge on how to grow orchids, and sometimes can direct to the places to purchase orchids. NOSSA field trips offer the chance to see some of our exquisite orchids, as well as the opportunity to meet those who are knowledgeable about our native orchids. It is a good place to begin learning about orchids. Most Field trips will be on the Saturday following the General meeting. Depending upon the season, there may be field trips at other times. Bookings are essential. Click here to book. NOSSA members are involved in various conservation activities throughout the state such as orchid surveys, monitoring and weed control. Any member interested in being involved in any of these activities needs to contact the Conservation Officer for details. Conservation Officer contact details are in the Journal.